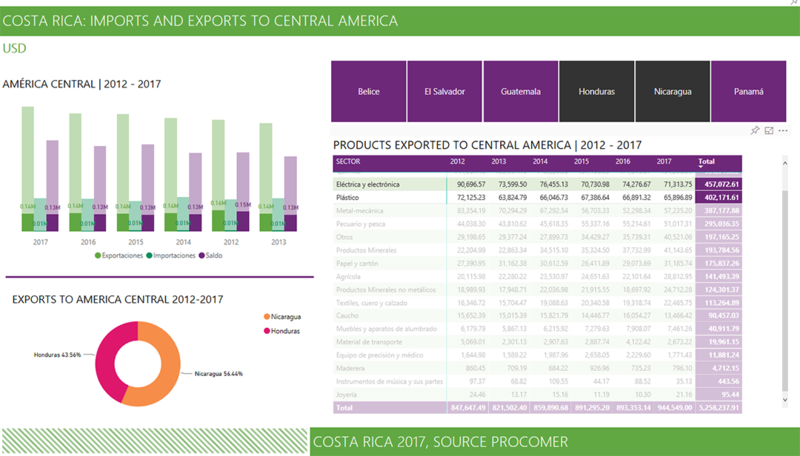 Power BI helps organizations to create reports for data analytics, in the dashboard we can analyze imports and exports with detailed information and slicing options. The ability to analyze information is one of the key topics in today's data-oriented culture. The tools and ways to analyze data must be intuitive and flexible for data analysts and management. 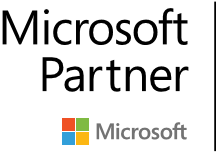 With Power BI, we can quickly create and provide a variety of options to view detailed information and comparisons of data which allow Customers to make decisions with proper context, based on real data from operational systems. 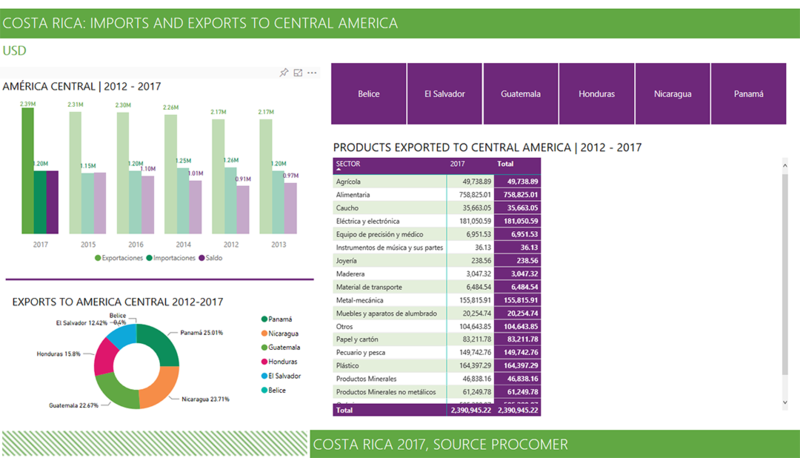 In this showcase we analyze data we collected from ODATA records, hosted in a public government website. 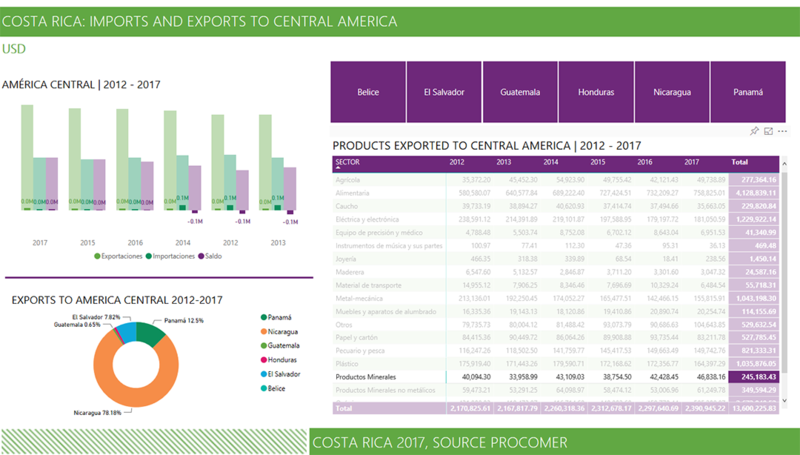 We created a dashboard to analyze imports and exports that gives users the ability to find the most exported goods and products to other countries, as well as a view into the commercial relations between two given countries. 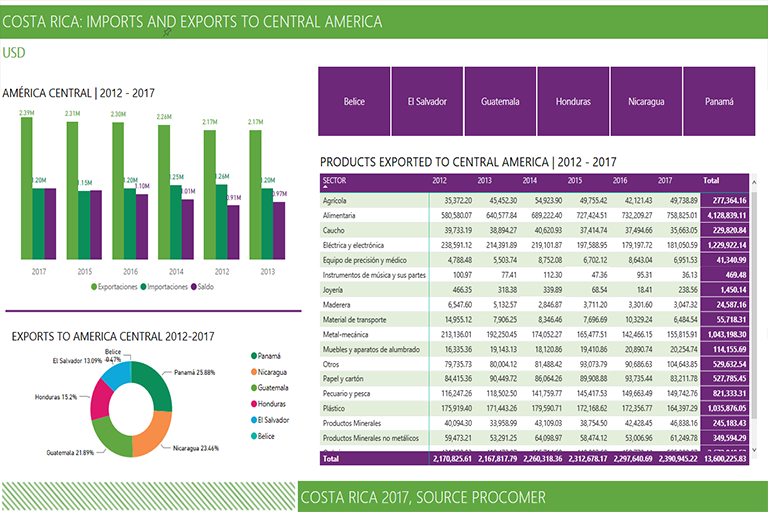 Based on this information, the user can make informed and proper decisions regarding the industries that should be the focus for exports and imports. Linchpin People can help you to collect, integrate and analyze your data to provide solutions to better enable decision makers. Please contact us at info@linchpinpeople.com to see what we can do for you.